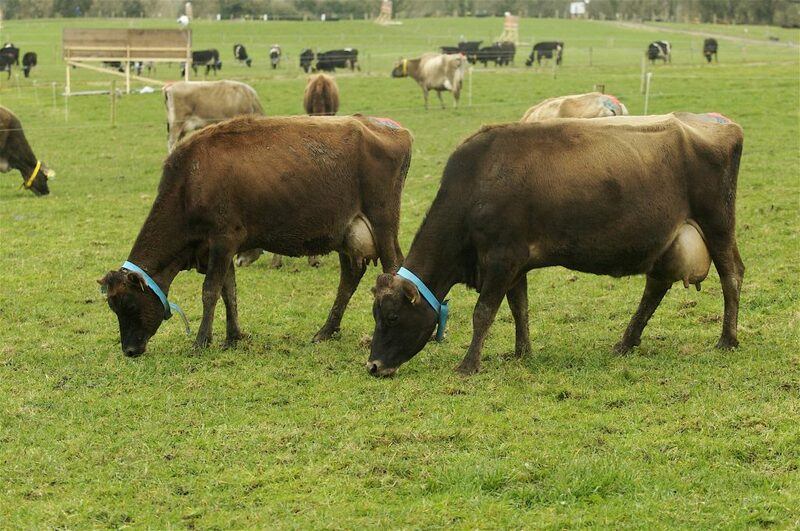 Home » Dairy » Has Ireland dodged a dairy bullet? Has Ireland dodged a dairy bullet? While dairy markets are still quite weak, with price quotes suggesting we’re still a long way off the highs of 2013 and early 2014, according to ICOS. It says that in the past month, there’s been a significant tightening of markets, with Eurex butter and SMP quotes having risen by 10.3% and 11.3% respectively. It goes on to say that there is no question but the strengthening European sentiment is influenced by the expected impact of low milk prices and dry weather on New Zealand milk supplies. At the end of January, Fonterra announced that it had revised its milk volume forecast down by 3.3% below last year’s, from a position a month earlier where production was on par with the previous season. “For the first half of the season (June to December) New Zealand milk production had been running over 5% ahead of the previous year. The subsequent drop-off must, however, be seen in the context of a very strong second half, last year, where record milk prices drove production. 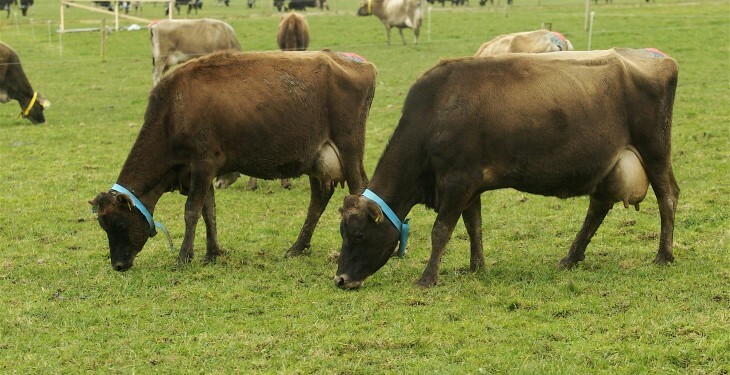 NZX report volumes of cows culled to January this year have been 37% higher than normal, with prices 20% higher than the year earlier, ICOS goes on to say. Meanwhile, UK milk production has slowed down and is now running at just over 1% above last year. This is thought to be caused by a combination of cold weather and low prices. The weak euro, while a help to Irish producers, is damaging UK producer prospects, ICOS says. Therefore, it suggests that we need to take a balanced view on market prospects, but as of now, it would appear that we, luckily, hit the worst of the bear market just as we were out of production, and we may see somewhat stronger markets as we come back into supply.